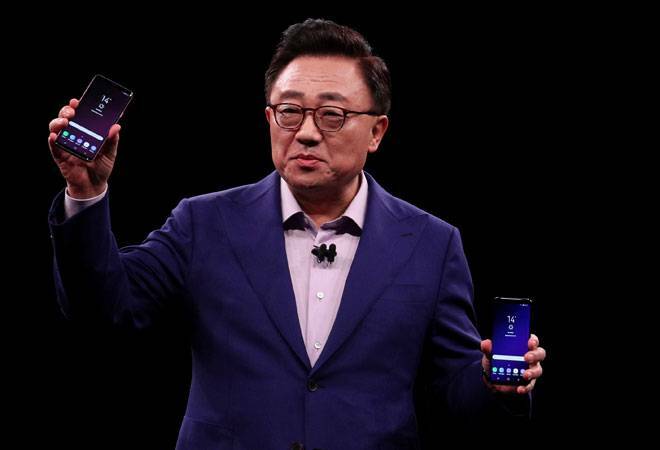 Samsung revealed the much awaited Galaxy S9 and Galaxy S9+ in Barcelona one day before the Mobile World Congress began. The Samsung Galaxy S9 and Galaxy S9 come with incremental updates in terms of aesthetics. However, there are notable changes in the internals of device which includes a new Snapdragon flagship chipset and an all-new camera. In fact, the camera on the Galaxy S9 and Galaxy S9+ was the focus of the entire update. Apart from the new hardware, Samsung has introduced some nifty features in the new Galaxies. In terms of raw specifications, the Galaxy S9 and Galaxy S9+ are powered with Snapdragon 845. The smaller sibling will get a 4GB RAM whereas the S9+ will get 6GB RAM. In terms of the battery as well, the S9 will get a 3000mAh battery whereas the S9+ gets a 3500mAh battery. In terms of design, the smartphones come with the exact same externals, to the extent of a similar outlay of physical keys like the Bixby button and volume rocker. The only design cue that will give away a Galaxy S9 from a Galaxy S8 is the placement of the fingerprint sensor. The Galaxy S9+, however, comes with a more prominent give away in the form of a dual camera setup on the rear panel. The Infinity Display screen still comes with a tall 18.5:9 aspect ratio and a QHD+ resolution. The new lilac purple colour can be another give away for the new Galaxy devices. Other than the new colour the Samsung flagships will be available in midnight black, titanium grey, and coral blue. 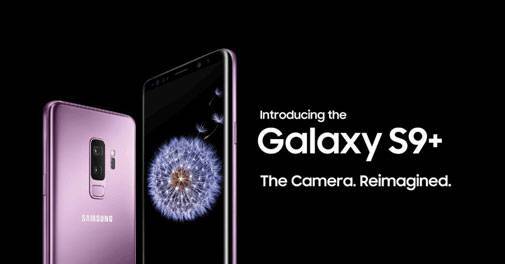 The most talked about feature during the launch event was the Samsung Galaxy S9, Galaxy S9+ camera. The Galaxy S9 will come with a single lens camera but the Galaxy S9+ will sport a dual-camera setup. However, the primary module is still the same for both. The 'Re-imagined' bit lies in the aperture of the new primary module. Samsung, for the first time in a smartphone, has used dual-aperture to capture ultra low-light images with a range from f/2.4 to f/1.5. The Galaxy S9 camera adjusts immediately according to the ambient light. The camera also comes with enhanced Super Slo-mo videos at 960fps in 720p. These slo-mo videos can also be turned into GIFs. The Galaxy S9/S9+ camera comes with an integrated dual-pixel image sensor. What this means is that the camera can process 4 times more data to minimise noise. For camera enthusiasts, the Galaxy S9+ might be a better pick as it features the more-commonly found telephoto lens. The hardware of the new Galaxies was predicted long before the launch of the devices but the new quirky features were what kept the audience engaged during the launch event. The devices come with 'intelligent scan' that let's one use facial recognition to unlock the device. Taking a leaf from Apple's iPhone X, the new Galaxy S9 and Galaxy S9+ get a new ARemoji feature. As the name suggests, the sensors on the smartphones can scan the contours of a human face to create animated emojis. These emojis can even be shared with other smartphones without this technology. On the audio front, Samsung has retained the 3.5mm jack and has used AKG-tuned speakers with Dolby surround which double the audio output from the new smartphones. Samsung will launch the new devices on February 16 but interested buyers can pre-order the devices on Samsung's official website. Samsung is also offering an Enterprise edition for businesses that will also go on sale from March 16.